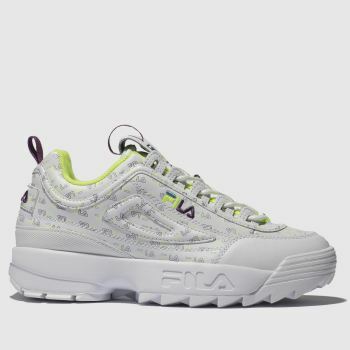 Whether you're after laid-back street style or like to hit the gym, our collection of women's trainers has got you covered. 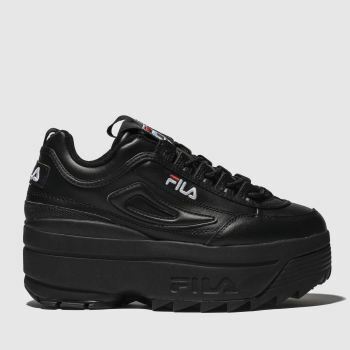 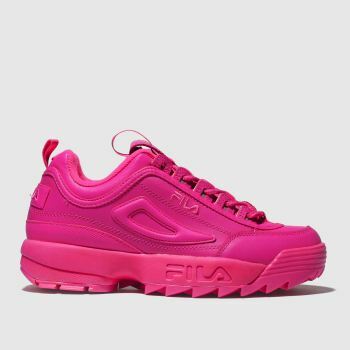 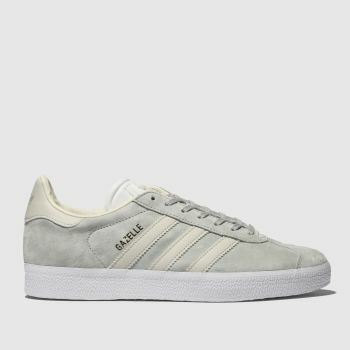 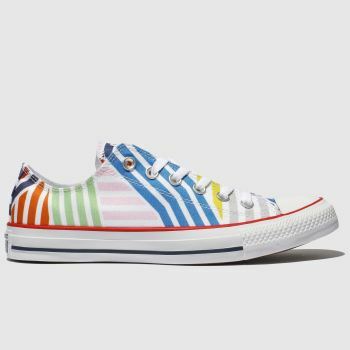 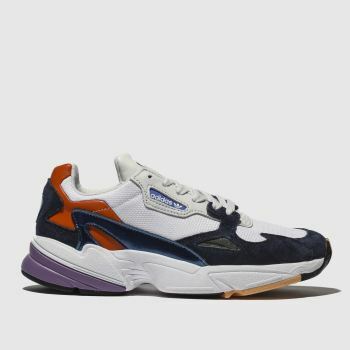 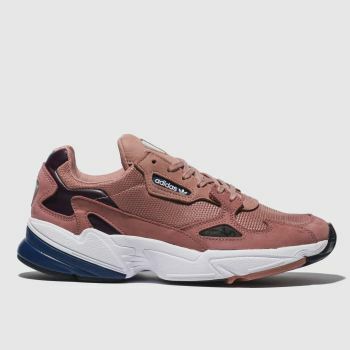 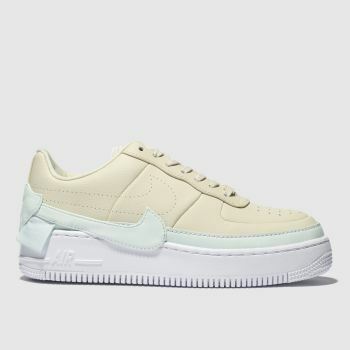 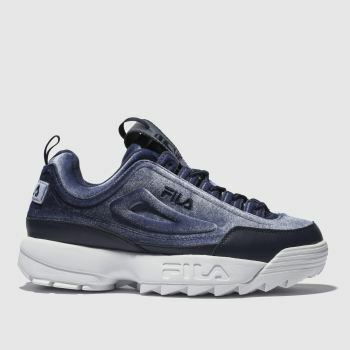 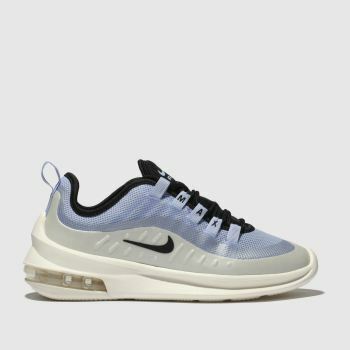 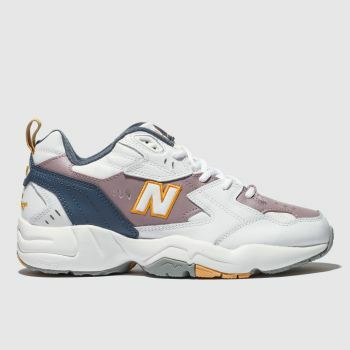 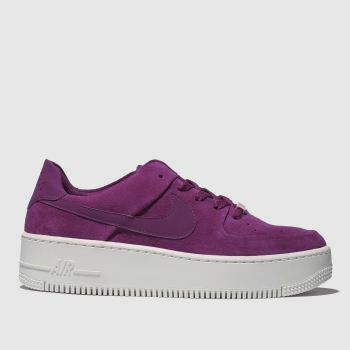 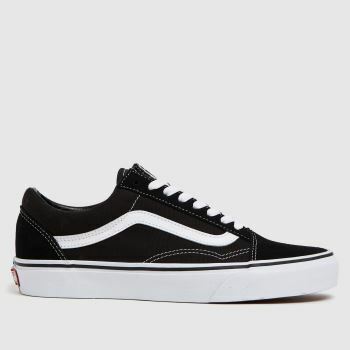 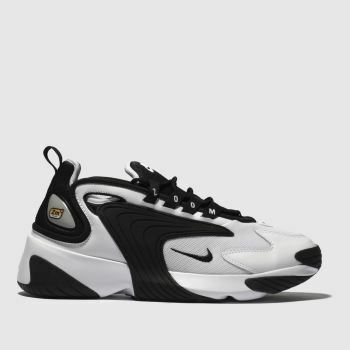 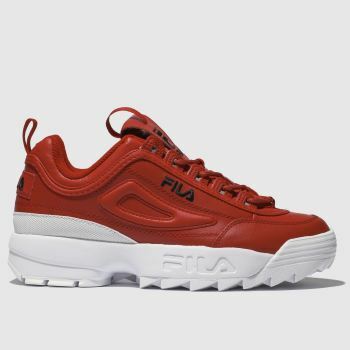 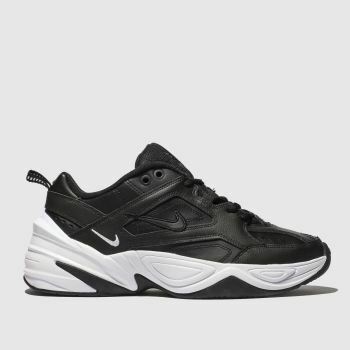 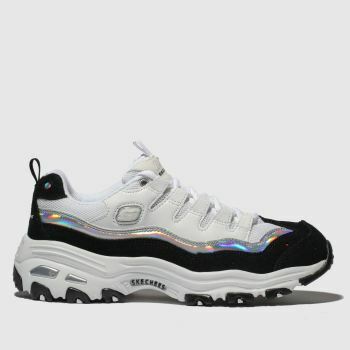 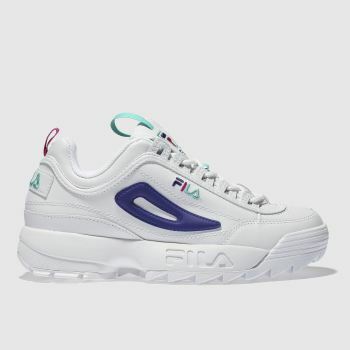 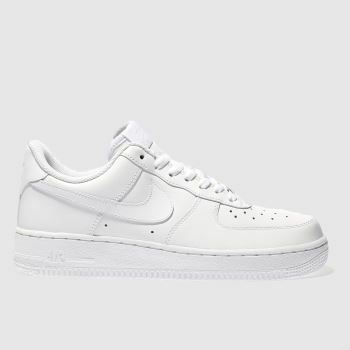 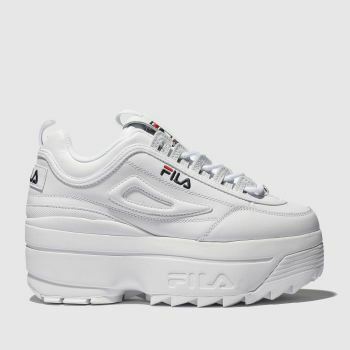 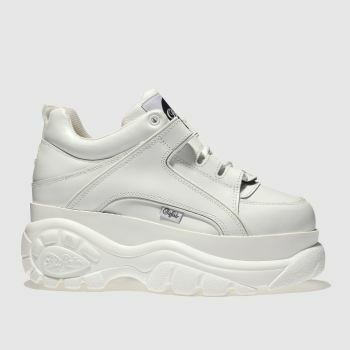 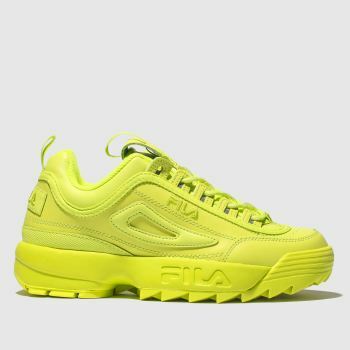 From stylish women’s high top trainers to chunky trainers and women’s running shoes, we offer women’s sneakers from leading brands such as Nike, Vans, adidas, FILA and more. 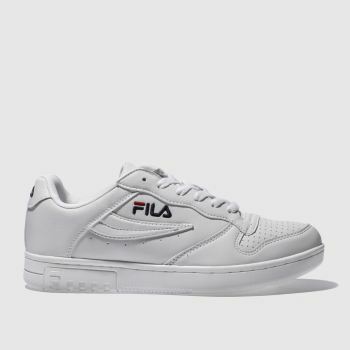 Choose from versatile white trainers, black trainers or something more colourful, and order your pair online today.